Success! 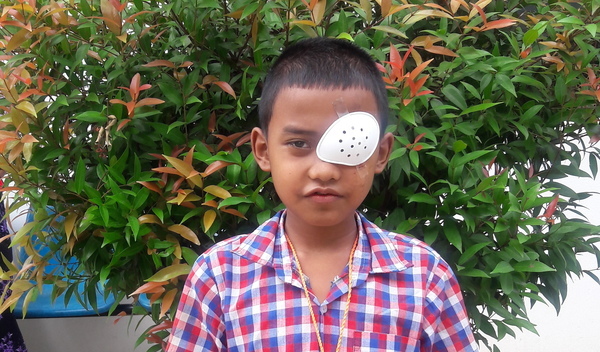 Kyaw Zin from Thailand raised $1,500 to fund eye surgery. 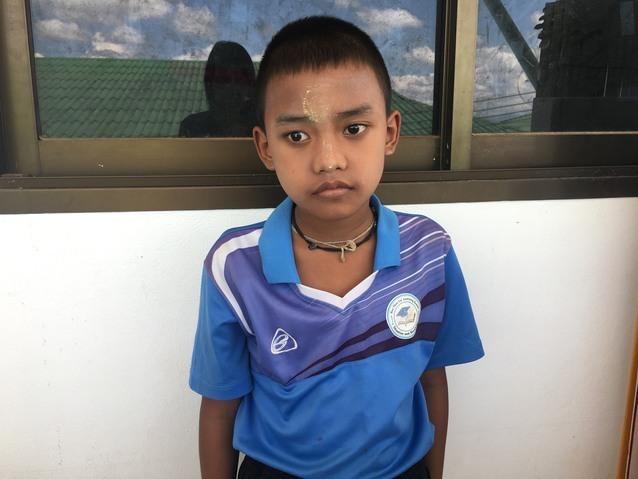 Kyaw Zin's treatment was fully funded on December 10, 2018. Kyaw Zin underwent eye surgery. Since his surgery on his left eye, Kyaw Zin’s can see again with that eye. His family is relived and happy that Kyaw Zin is now well, and they are very thankful that he has received treatment. “I want to send my son to school, and maybe he will become a teacher when he grows up,” says Kyaw Zin’s mother. Kyaw Zin is a ten-year-old student from Thailand. He lives with his parents in Mae Taung, Mae Sot, Tak Province. Three years ago, Kyaw Zin began to experience blurry vision. These symptoms have made it increasingly difficult for him to see clearly. Kyaw Zin was diagnosed with retinal detachment, a condition in which the retina pulls away from the supportive tissue in the eye, resulting in vision loss. If left untreated, he could lose vision completely. Kyaw Zin is scheduled to undergo surgery to reattach his retina on October 25. Our medical partner, Burma Children Medical Fund, is requesting $1,500 to cover the total cost of his procedure and care. After surgery, Kyaw Zin’s vision will hopefully be restored, and he will resume his daily activities comfortably. Kyaw Zin's case was submitted by Bue Wah Say at Burma Children Medical Fund in Thailand. Kyaw Zin was submitted by Bue Wah Say, Project Officer at Burma Children Medical Fund, our medical partner in Thailand. Kyaw Zin's profile was published to start raising funds. Kyaw Zin received treatment at Maharaj Nakorn Chiang Mai Hospital. Medical partners often provide care to patients accepted by Watsi before those patients are fully funded, operating under the guarantee that the cost of care will be paid for by donors. Kyaw Zin's treatment was successful. Read the update. Kyaw Zin's treatment was fully funded. Surgery will only be performed if the pressure in the eye is stable. The time it takes to stabilize the pressure in the eye depends on the severity of damage to the eye. 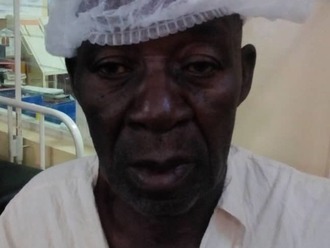 For this condition, the patient undergoes two surgeries.